In the biggest primary election cycle in a generation for Indiana legislative races, the Indiana Chamber’s non-partisan political program, Indiana Business for Responsive Government (IBRG), has scored major victories in state legislative and congressional primary elections! 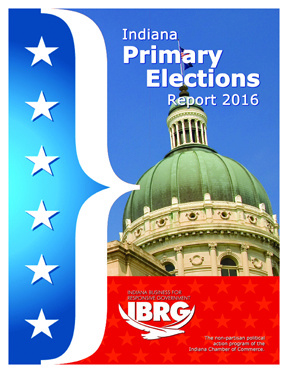 18 of 22 IBRG-backed state legislative candidates were victorious. Also, Chamber-backed congressional candidates won in 6 of 6 races, including the major win of Todd Young for the U.S. Senate.